We encourage you to familiarize yourself with our offer of zips . 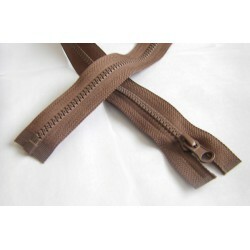 It is a very extensive section covering three major product groups: spiral zips, chunky and metal, among which we distinguish another, smaller categories. This division was based on the method of application and technical characteristics of that range. The first category define, among others Distribution and decorative zip , non open end zip, open ended zip, invisible zip with lace designed more for evening garments or medium-heavy in the form of blouses, jumpers and skirts. 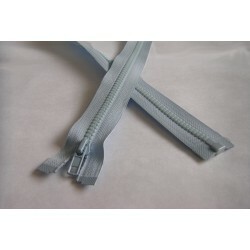 In turn, ankle zippers: two-sided and double-slide zips are used in sport garments . the jackets, hoodies (also made ​​of fleece fabric). Zips are the perfect decoration with glitter - for the exclusive garment: evening and carnival. The last section of metal zippers are successfully used in the jeanswear available in nickel-plated, oxidized, brass. Supplementing the offer is tape and so-called sliders. and zip pulls. Mention must also be that the range is available in a rich and interesting colors and different variants . You will find more information by visiting the next sections in our online store. Zips There are 219 products. 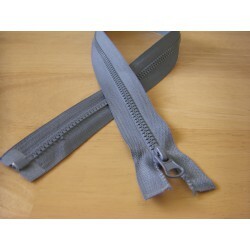 In the category Zip Slider You will find a large selection of different types of sliders for different types of zips. 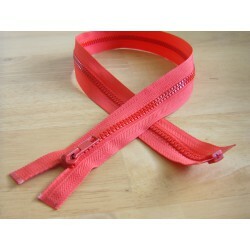 For zip type as coil zips in sizes 3, 5, 7, 8, 10 , for chunky zips, waterproof zip and heavy duty zips . 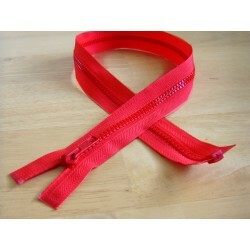 In our offer we are also available zip pulls . Just buy the zips by the metere , which is also available in our store . To let You create zip or fix broken. 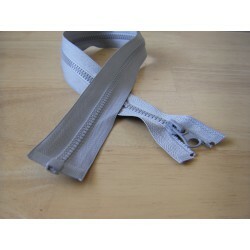 You will also find advice on how to replace the slider in a zip. 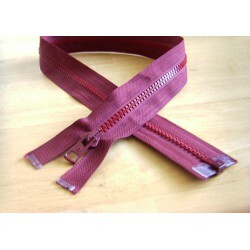 Zips by the metre are very often used instead of ready-made zips , is cheaper, you can precisely adjust its size. It is particularly useful for bedding, sleeping bags , cushions , tents , bags. Simply select the appropriate slider and we ourselves make your own zip we need . 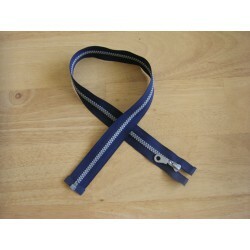 In our shop you can find several types of zips by the metre in different widths and colors.